Volker Krohn (MAPsych) is an accomplished psychotherapist and the director of the Hoffman Centre Australia/Singapore since 1991. He was personally trained by Robert Hoffman in the late 1980s and is a senior supervising facilitator of the Process. Volker’s extensive professional background includes Family Therapy, Self-Psychology, and Creative Arts Therapy as well as organisational development. He also speaks and writes widely on emotional healing, re-education and spiritual renewal, through the exploration of early childhood conditioning. 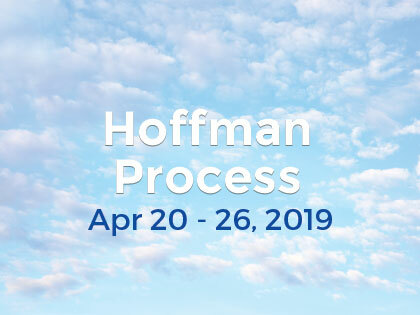 Volker is passionate about helping people to improve their emotional and spiritual intelligence and has inspired thousands of Hoffman graduates in Australia and worldwide to live from a place of self-acceptance and gratitude claiming compassionate leadership in their life.